WTF Are You Reading? 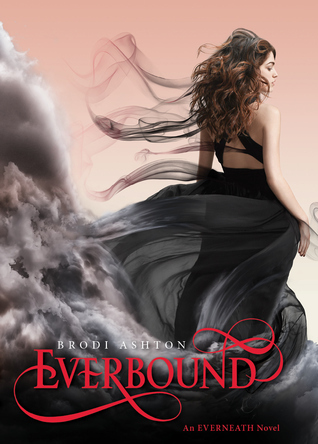 : Will You or Won't You Be "Everbound"? The second installment in the Everneath series, Everbound takes readers further into the story of Nikki, her lost boyfriend Jack, and her nemesis, the Everliving Cole. The blending of the following classic myths. Fans of Everneath will love the fact that this second offering in the Everneath series is brimming with all of the time honored goodness, reworked for today's readers. The fact that so much of the book is spent with Nikki plotting, planning, or generally obsessing about getting Jack back. The fact that the myths which the story is built upon are so easy to spot. The plot of the story leans so heavily on stories that have already been told that you are often left waiting for moments of originality to occur. This will not be the case for readers who are not familiar with the afore mentioned works, but for those who are, there may be some issues. This book is a bit of a catch 22. You either like it or you don't. Some of the reasons that you may have for liking the book may be the same that you have for disliking it. It is a fast read and the world of Everneath is really well created. Take a look and see if Everbound is for you. I've been on the fence about starting this series or not. 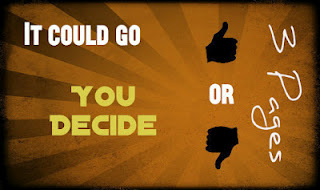 It's always seemed like one that could go either way for me. I love mythology, but I hate moody protagonists or books that revolve too much around a romance. Still think I'll give it a shot. Thanks for the review! The cover is gorgeous but I'm not into romance that much. I think I will skip this series. I think I'll skip this one. Just not my cup of tea. So many reviews on this book! So far I like yours best. Very educated, and very thorough. I am also generally not a huge romance fan, and am still on the fence on this series. From your review this sounds like something I wouldn't mind reading. I'm always open to reading new/different things. I don't mind a romance with a twist to it. I really want to read this series! I've hear a lot of comments, both good and bad, but I'm very curious about what I'll thing of it!! I read Everneath and I can say it was my cup of tea. I would like to read the sequel. Thank you for the review!